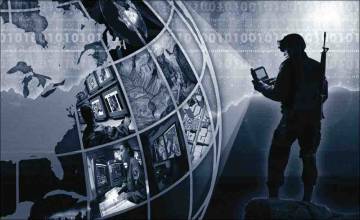 The Federal Aviation Administration (FAA) has awarded a $103-million contract to the Raytheon Company to maintain the GPS Wide Area Augmentation System (WAAS). 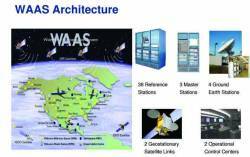 The company will develop a payload to be incorporated into a new geostationary satellite and two associated ground uplink stations to support the WAAS system within U.S. airspace. WAAS improves real-time GPS accuracy from 10 meters to about two meters by transmitting differential corrections as well as integrity messages and an additional ranging signal. Commissioned as initially operational in 2003, the system enables more direct flight routing, precision landing approaches as well as access to unimproved airports and remote landing sites without dependence on local ground-based landing systems. Like its predecessors, the WAAS GEO 6 payload will be hosted aboard a commercial host satellite in a geostationary earth orbit (GEO). The GEO payload receives processed signals from the GEO 6 ground stations and then re-broadcasts them to user aircraft. The FAA operates three WAAS GEO satellite payloads at all times to ensure continuous system availability. The GEO 6 system, along with GEO 5 (under a contract awarded to Raytheon in 2012), will replace two WAAS GEO payloads that are approaching the end of their service leases. Projected launch of the WAAS GEO 6 payload will occur in the second quarter of 2017. The agency is in the process of converting WAAS from a single-frequency (L1) system to dual-frequency (L1/L5) operation. Part of the signal mix beginning with GPS Block IIF satellites, modernized L5 signals began broadcasting CNAV messages about a year ago but these have remained “pre-operational” pending a sufficient number of on-orbit satellites transmitting the signals and completion of the delayed next-generational operational control segment (OCX), also under contract to Raytheon. The current WAAS satellite payloads (on Inmarsat-4GEO-PRN 133, Anik-F1R-PRN 138 and Galaxy 15-PRN 135) also transmit the L5 signal, but this is currently only used to provide dual-frequency ionosphere measurements. 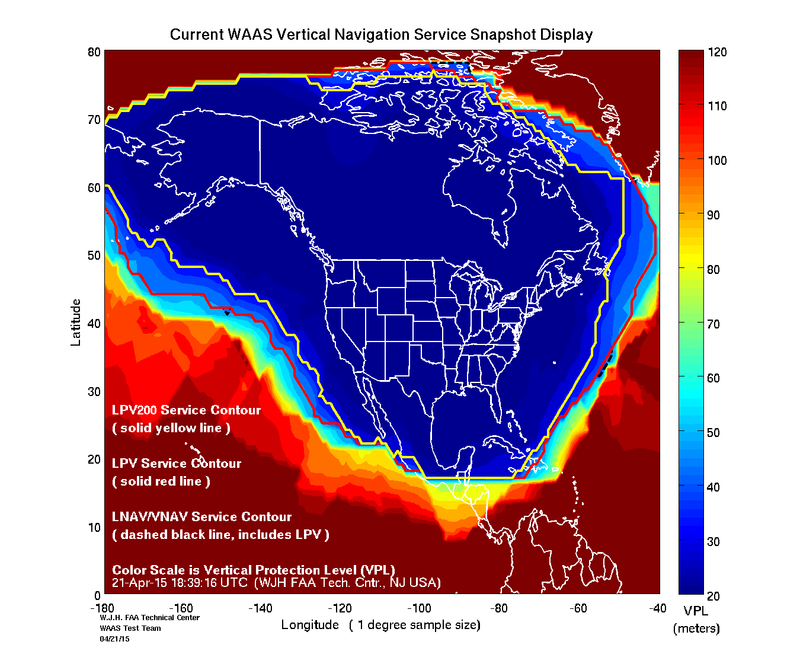 The FAA plans to sustain dual-frequency WAAS GEOs until at least 2044.